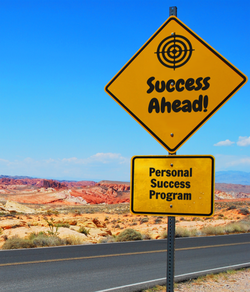 Career Coaching with Personality Assessments! If you are curious about why you make decisions the way you do and what your work style is, this assessment is for you! 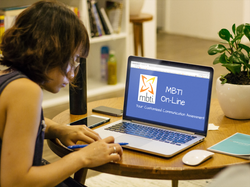 You will Receive a Comprehensive MBTI Report that outlines your Key Strengths, and your Communication Approach plus Tips For Communicating With Other Types. The Consultation also Includes a full 60 min. of Coaching, where you will work with a certified coach to help you stretch yourself out of your comfort zone. ​We use the popular 'Four Colour' method. This assessment is based on Temperament Theory, which goes back 25 centuries. We are all hard-wired with our temperament, which helps us understand the 'WHY' behind the behaviours exhibited by ourselves and others. You will receive an eight page report outlining your temperament- what your core need and strengths are. Included is a 60 min. coaching session with Irene. Need a new career or just a boost in your current career? Need coaching in leadership skills? ​This comprehensive 30 day program offers 3 assessments, and 4 'Zoom '60 min. coaching sessions along with unlimited email and/or text support. Using the Type Trilogy, we will explore what success you want to gain, and will work through some goal setting and solid accountability practices to move you forward.